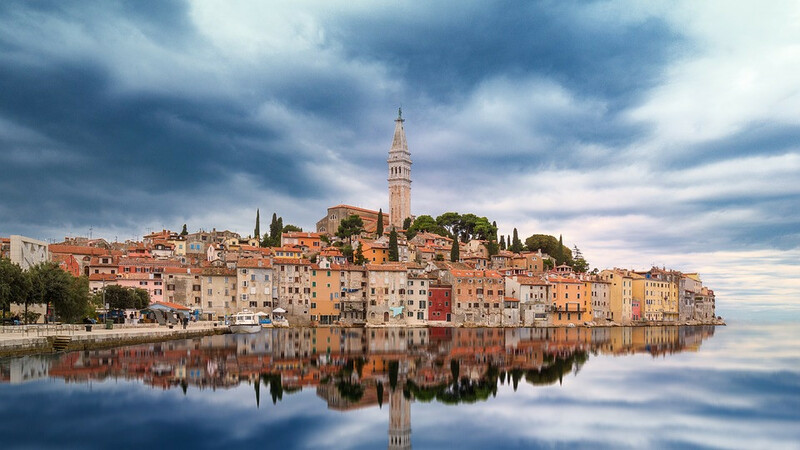 The safest way to truly enjoy Croatia begins with travel insurance. Croatia offers natural beauty in both winter and summer. The Christmas markets offer inexpensive handicrafts, wonderful mulled wine and ice skating. The medieval churches are decked out in lights and garlands. Dubrovnik looks like a gingerbread village, but the pickpockets are real. Summer on the Adriatic Sea is something to behold. The water is perfect for snorkeling and scuba-diving. Brisk winds along the 1778 kilometres of coastline make ideal kite surfing conditions, especially in Viganj and Brac Island. After a day of hiking through waterfalls, treat yourself to a truffle feast in Buje. 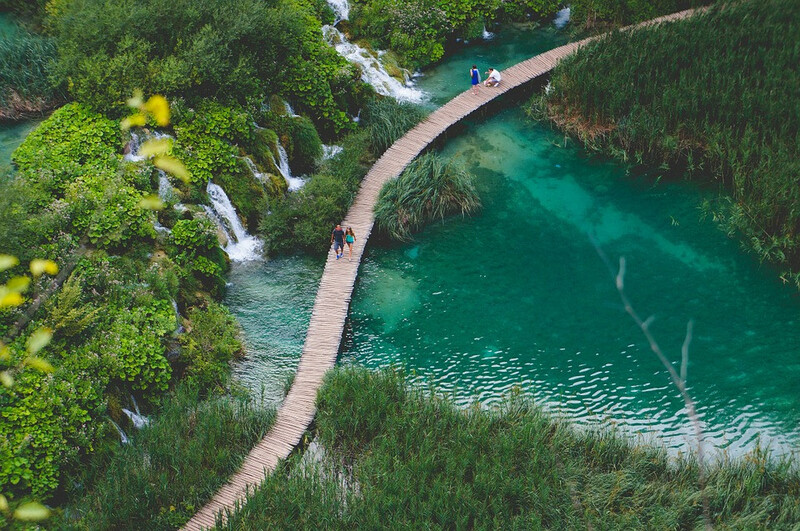 Swim, sail, cave, climb, hang-glide, raft and hike your way through Croatia’s beautiful coast and interior. Just beware the sea urchins. And unexploded land mines. Be sure to watch for signs indicating unexploded ordnance. 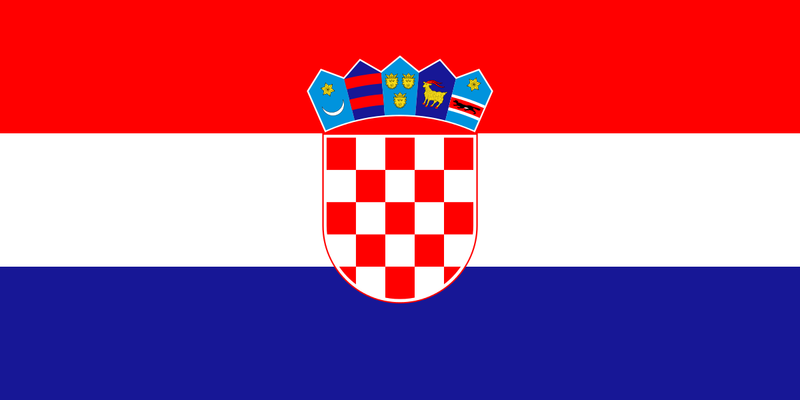 Travel insurance for Croatia can cover all of your sporting and adventure travel needs. Don’t forget to include your phone and computer in your plan, (and back up your data.) Most likely, Croatia doesn’t have a reciprocal health agreement with your home country, and wouldn’t it be awful to blow your all vacation money at a hospital? Think carefully about what you’d like covered. Do you plan on camping the entire time? Don’t worry about the cancellation insurance- it’s unlikely that the forest will be over-booked. Hang-gliding? Go for the whole shebang. Travel insurance can be tailored to fit any budget, from backpacker to yachtie. Travel insurance isn’t just for health and technology. Some plans replace stolen wallets and credit cards, foot the cancellation and mailing fees, and float you a loan until you can get to a bank. If you take a furry friend to Losinj Isle, you can take a policy out for your pet, and also liability for the man he bites!